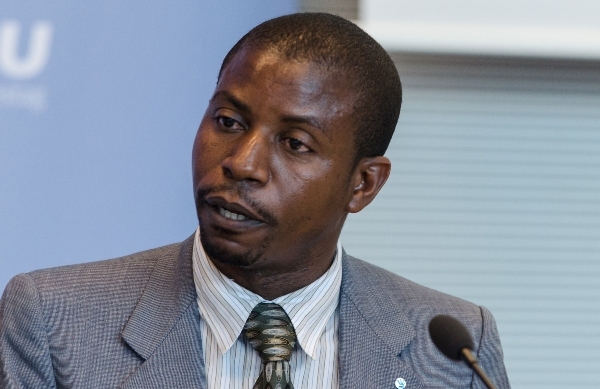 BLANTYRE-(MaraviPost)—Education activist Benedicto Kondowe, who is also executive director of Civil Society Education Coalition (CSEC), has taken a swipe at National Council for Higher Education (NCHE) for its failure to observe justice when selecting students to public universities. Few weeks ago, NCCHE which was established by Act of Parliament No. 15 of 2011, with the primary purpose of providing accreditation and quality assurance services in higher education institutions, released the list of the selected students to pursue different programs in public universities namely University of Malawi, Mzuzu University, Lilongwe University of Agriculture and Natural Resources and Malawi University of Malawi. Reacting to the selection, Kondowe accused the council of leaving out deserving students in the name of quota system, arguing the criterion is immoral and injustice. Kondowe told Maravi Post in a telephone interview that he is not satisfied and is a bitter person because the quota system has victimized deserving students who are coming from districts where competition is stiff. “I’m not satisfied. I am a bitter person because the selection process is very unfair and some students with 7 points, 8 points, 9 points have not been selected to university. This is simply because of the competition in their respective districts. In short, they have not been selected because of quota system. “It is not morally justice. Imagine some students from Chiladzulu, Neno with 25 points, 26 points, 28 points got selected yet some from Nkhatabay, Mzimba with 9 points, 10 points failed to make it because of quota system. I am saying this is immoral and totally unacceptable,” said Kondowe. He added that the development clearly indicates that quota system is not a sustainable solution as it is political and works against the spirit of excellence. On the increasing demand for loans in universities, Kondowe said Malawi should consider private sponsorship, a policy which has proved effective in other developed countries. Malawi government reintroduced quota system to ensure that all districts are represented in the universities. With quotas system, each district apart from Blantyre, Zomaba, Mzimba and Lilongwe, is assured of 10 places in public universities. This year, 15000 students qualified but due to lack of spaces in institutions of higher learning, less than 5000 made it. quota system is bad. it is political and aims at victimising people from the north. U have personal agenda Kondowe. Give us stats and not speculations as u puttin it.